A wonderful astringent for all skin types and especially beneficial for oily or acne prone skin. It gently tones, tightens pores, soothes itchy skin and normalizes the skin’s PH. Use after washing your face, or as a refreshing spritz on hot days. Also works wonders for bug bites! 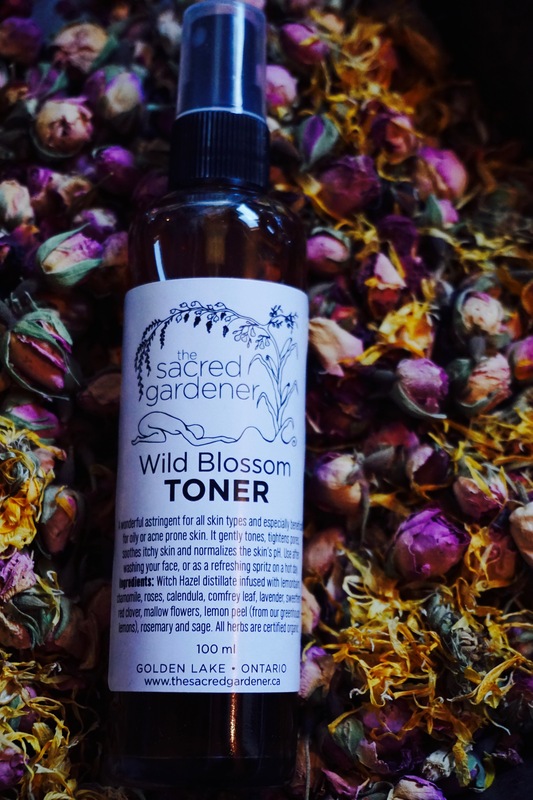 Herbal Facial Toner made with herbs harvested primarily from our land, or sourced organically. This recipe is inspired by Herbalist Rosemary Gladstarr’s recipe ” The Queen of Hungary’s Waters’. No preservatives, so should be kept cool if not used regularly. All scent and colour are entirely from the plants themselves. This is one of my favorite herbal recipes that has been passed down for generations. 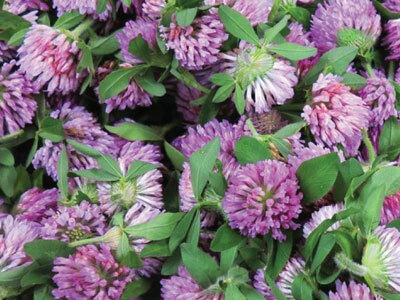 The Queen of Hungary water is a legendary preparation deeply rooted in folklore. Not only does it have an interesting history, but the medicinal and cosmetic properties of this formula make it a necessity in our bathroom cabinet. This recipe was created for the Queen by an alchemist in the 1300’s to restore her youthful face, and be her ultimate longevity tonic. According to the legend, it reversed her appearance so much that the 25 year old grand-duke of Lithuania asked for her hand in marriage when she was 70! Others believe, which is actually my preferred belief, that the recipe was formulated and distributed underground by early Gypsies as a cure-all for a myriad of cosmetic and medical uses. This is an astonishing recipe that truly works as a magnificent toner. It relieves inflammation and acne, providing the epidermis and dermis with essential minerals. It gently tones, tightens pores, soothes itchy skin, normalizes the skin’s pH, and is a superb hair rinse. This recipe is inspired by the wonderful plant whisperer, Rosemary Gladstar.